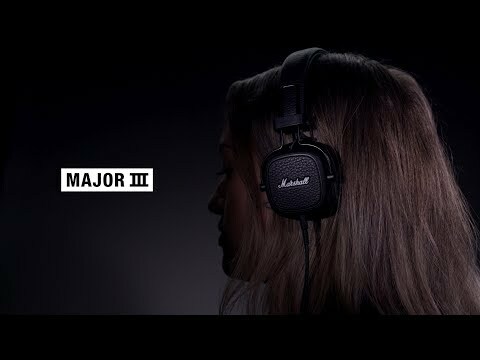 Major III Bluetooth is the next chapter in the revolutionary history of Marshall. This modern go-to classic has been re-engineered for a cleaner more refined design, while the silhouette stays true to its orginal form. 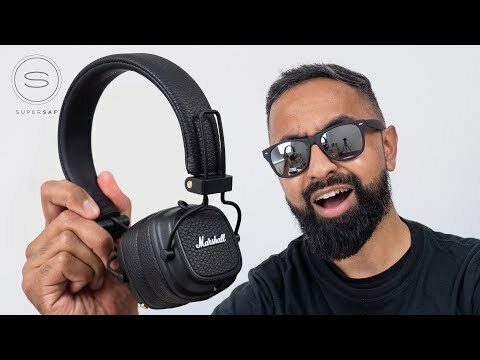 30+ HOURS OF WIRELESS PLAYTIME! With its collapsible design, Major III Bluetooth is the ultimate travelling companion. Up to 30 hours of wireless playing time! Removable 3.5 mm cord included.